As part of the celebration of 35 years of MessageMakers, we're telling the stories of 35 great projects throughout our history. This is one of them. 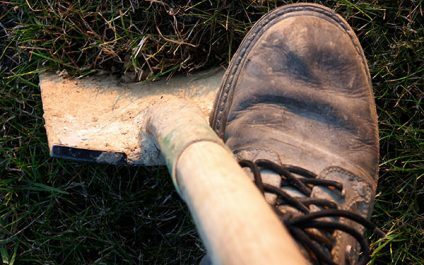 Shoveling in the grassIn the 1990s, as State Senator Joanne G. Emmons was running for re-election to her seat in the 23rd district, her campaign reached out to MessageMakers for assistance with a fun television spot for the campaign—something more straightforward than most. 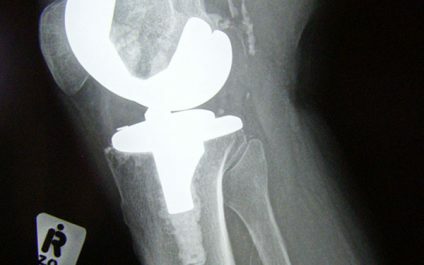 X-ray of a knee replacementThe greater Lansing area is unusually blessed with medical resources as home to three medical schools (Michigan State University’s College of Human Medicine, College of Osteopathic Medicine, and College of Veterinary Medicine) and two separate hospital systems (Sparrow and Ingham/McLaren). To make it easy for students at MSU’s two schools of human medicine to move seamlessly between the hospital systems and have residents’ human resources needs met, Graduate Medical Education Inc. In 1983, Harley-Davidson Motor Company started the Harley Owners Group® (H.O.G.®) to get people out riding and enjoying their Harleys® together. As part of the celebration of 35 years of MessageMakers, we're telling the stories of 35 great projects throughout our history. This is one of them. The American Red Cross operates 24 hours a day, 365 days a year, all over the country, providing for urgent needs local and national. 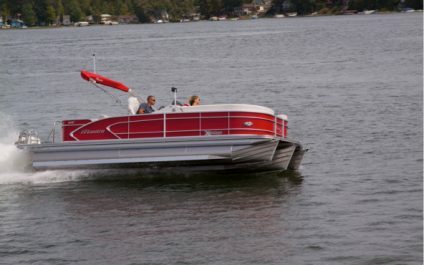 In 1985, Lansing-based Triton Industries began manufacturing Manitou Pontoon Boats. Since then, they have established themselves as one of the leaders in leisure, luxury and performance pontoon boats. How do you train individuals who have home care facilities for child care—and ensure that you choose trained individuals as your child care providers? 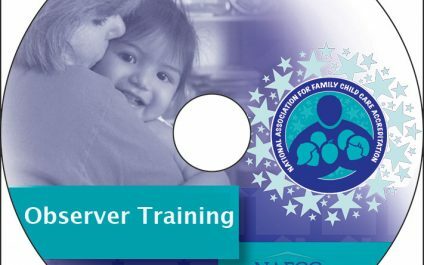 That’s the question that the National Association for Family Child Care (NAFCC), a non-profit organization dedicated to strengthening and promoting quality child care, seeks to answer with its accreditation program. In 2012, GreenStone Farm Credit Services reached out to MessageMakers for video production support. 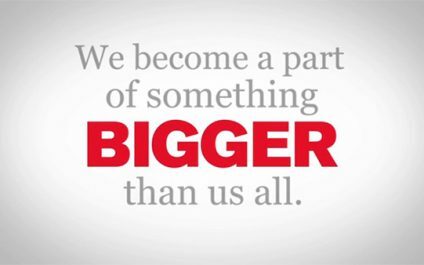 The company was in need of a video that would provide viewers with a clear and concise overview of what the company was involved in, touching on all areas of importance. 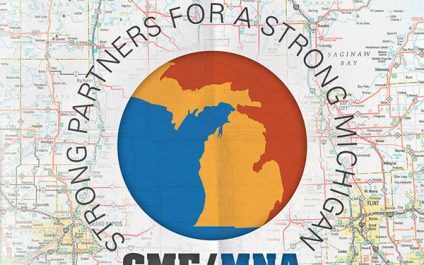 At the end of 2012, MessageMakers assisted the Michigan Nonprofit Association (MNA) and the Council of Michigan Foundations (CMF) in hosting what they called their “SuperConference” event. MessageMakers has a long history of supporting accessibility in public transportation, such as through our pilot project with CATA. 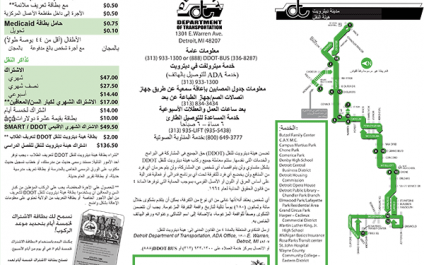 A sample DDOT Arabic bus schedule from 2009. About 10 years ago, MessageMakers began to work with the Detroit Department of Transportation (DDOT) to make their bus routes more accessible to the blind and to residents with a first language other than English. As part of the celebration of 35 years of MessageMakers, we’re telling the stories of 35 great projects throughout our history. This is one of them. 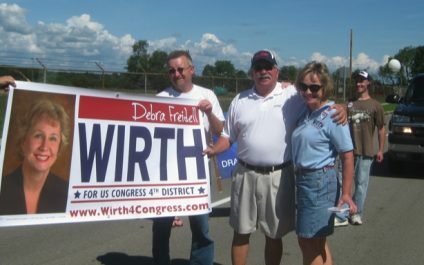 In 2012, a candidate for U.S. Congress approached MessageMakers for help constructing a web site for her political campaign.